MkMoveList had the most liked content! Yes! 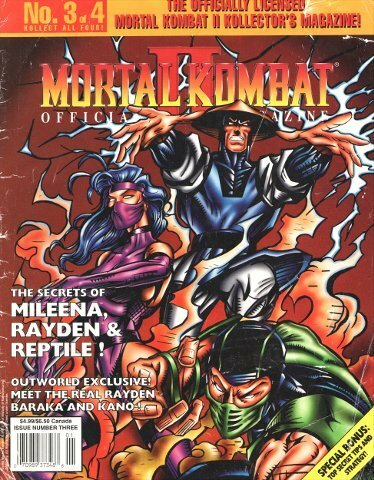 They're almost all MK guides. 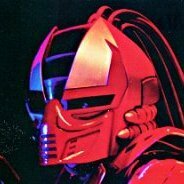 I have ~18 MK guides. 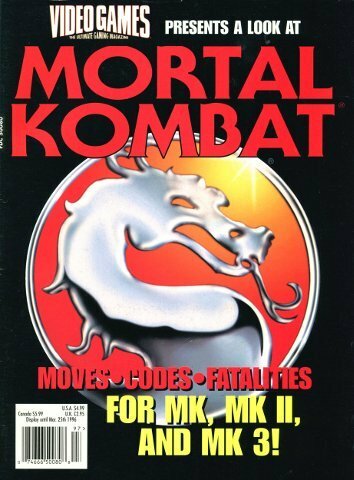 The notable guides are Tips & Tricks collectors edition Mortal Kombat 4 strategy guide, Gamefan's official MK Trilogy strategy guide (it's a shame Gamefans are not allowed here, I consider this MKT guide to be a very high quality guide..or do we make exceptions for strategy guides? 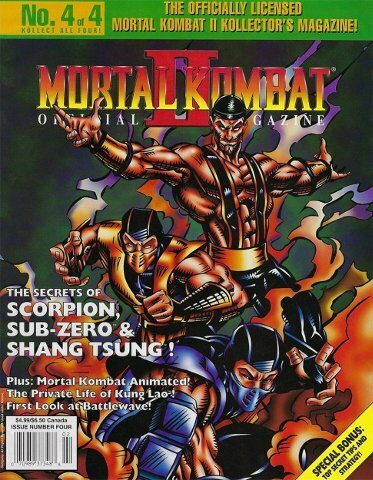 ), Prima's Ultimate MK3 official arcade secrets by Chris Rice and Simon Hill - another guide I consider to be high quality, GamePro's official Mortal Kombat strategy guide, Prima's MK Trilogy official game secrets by Simon Hill, Prima's MK3 official power play guide by Simon Hill, and Prima's official Mortal Komat 4 official Strategy guide by Simon Hill. 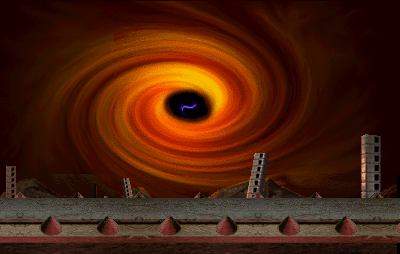 That is really surprising considering the old MK games are unquestionably among the greatest video games ever made. Alright cool, then I'm in the clear to preserve all mine. Many are Prima guides and all are 90's era strategy guides. I have a big stack of them. I see we have restrictions on certain types of magazines, we're not allowed to preserve GameFan for example. Are there any such limitations on the Strategy Guides? Is Prima's allowed? Brady Games? etc etc ...I have several strategy guides that I'm interested in preserving and want to know what I'm allowed to preserve on this. Retromags Presents! 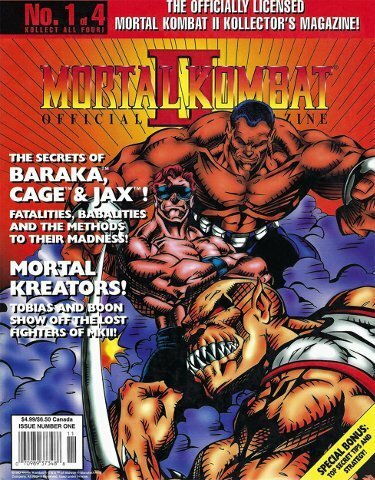 VideoGames The Ultimate Gaming Magazine Presents A Look At Mortal Kombat ﻿ Download Directly! 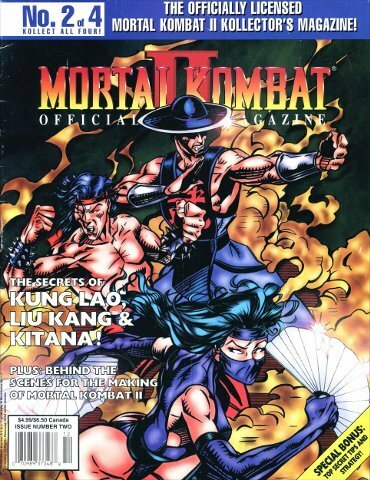 Now editing: EGM MK2 magazine 3 of 4. Then when I'm done with that I will begin editing MK2 magazine 1 of 4 and 4 of 4 (unless EtherealDragonz is already editing those?). Then I'll go on to scanning magazine 2 of 4.